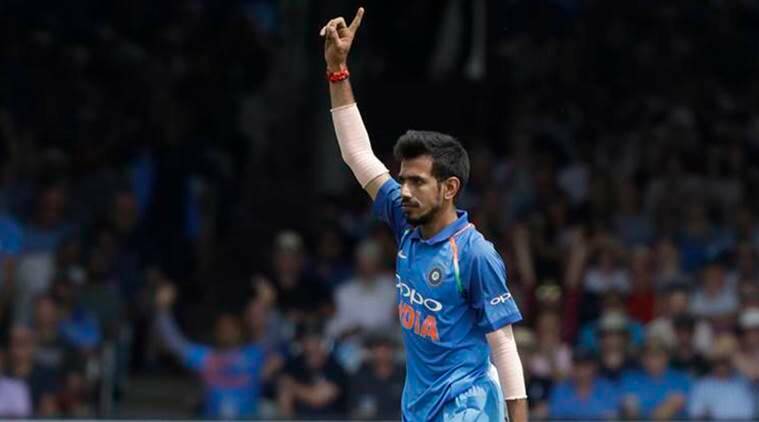 Yuzvendra Chahal on Saturday expressed his views on the recent Pulwama attack that has strained the relations of India and Pakistan further by saying that the decision to play against Pakistan at the upcoming ICC World Cup 2019 is not in their hands. Yuzvendra Chahal on Saturday expressed his views on the recent Pulwama attack that has strained the relations of India and Pakistan even further by saying that the match against Pakistan at the upcoming ICC World Cup 2019 is not in their hands and that they will follow the instructions of the BCCI. Chahal joined Harbhajan Singh and some members of the BCCI in saying that they need to take firm action against those who are responsible behind the attack that killed 40 CRPF officials. Speaking to ANI, Chahal said, “It’s not in our hands, if BCCI says, we will play if they say no then we won’t. I think it is high time, we need to take firm action.” The CoA is expected to discuss whether India forfeits the match against Pakistan during the Special General Meeting (SGM) with the BCCI on Friday. “I am not saying all people there (Pakistan) are at fault but those who are responsible should be acted against,” he added. Earlier, Harbhajan Singh had said that he didn’t want India to play their neighbours in the World Cup. Harbhajan said India are strong enough to win the World Cup even if they decide to forfeit the match against Pakistan in Manchester on June 16. “India should not play Pakistan in the world Cup. India are powerful enough to win the World Cup without having to play Pakistan,” Harbhajan Singh told ‘Aaj Tak’ news channel. 3 West Indies vs England 2nd ODI Live Cricket Streaming: When and where to watch WI vs ENG 2nd ODI?